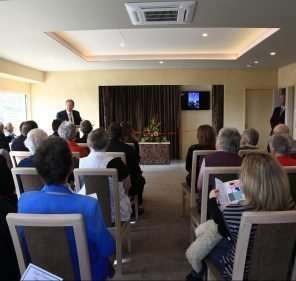 Welcome to the Kapiti Coast Funeral Home Live Stream. 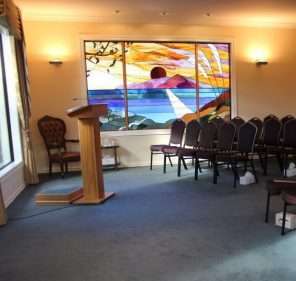 We stream our funeral services for the benefit of the families using the chapel, so their extended families in New Zealand and worldwide can watch the service. And while we welcome friends and acquaintances to join with them, we ask that you do not on-share the service without the family’s permission. Click on the picture of the service location. 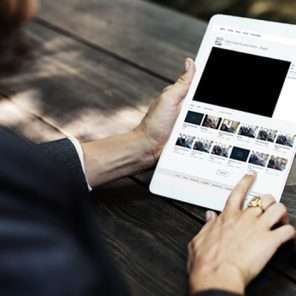 This will open the correct stream, this will start automatically just before service begins.